What does it mean to be the light of the world? What does this really look like in your own daily ventures? For me, in order maintain the light, I must remember who I am representing. God calls us to be “ambassadors for Christ” (2 Corinthians 5:20) and “fishers of men”(Mark 4:19). 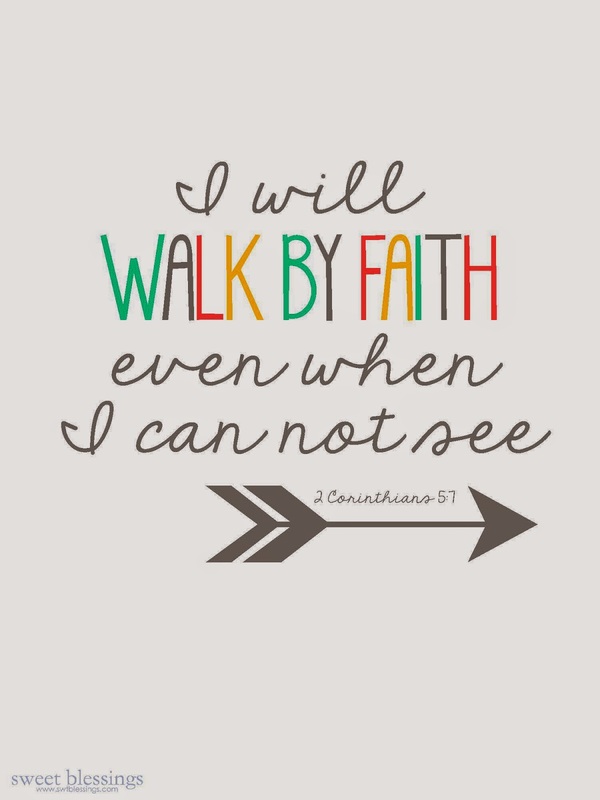 He calls us to “walk by faith” (2 Corinthians 5:7) spreading the Gospel of Jesus Christ everywhere that we go. So how do I do this? Sharing God’s glory and the Good News isn’t just walking around door to door asking if someone wants to hear about Jesus. In my life, convincing people of God’s truth means living by his rules every moment of everyday. It means putting God first before every human priority or desire. When I live for God, everyone will see His light in the darkness of the world.